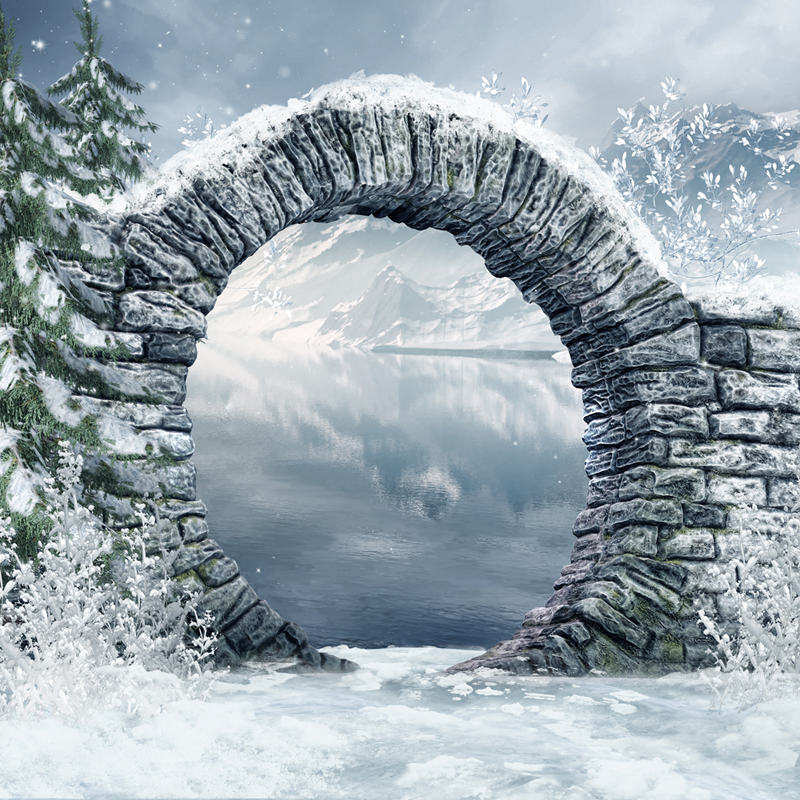 Holiday photography backdrop "Winter Through the Looking Glass"
"Winter Through the Looking Glass"
Photography holiday backdrop: "Winter Through the Looking Glass"
Beautiful snowy holiday scene backdrop for your photography collection! • Available in several sizes. Contact us for sizes not listed! Please remember that each computer monitor is calibrated differently. 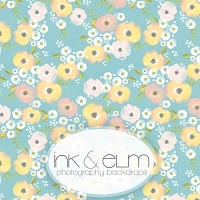 Colors may be slightly different in person. 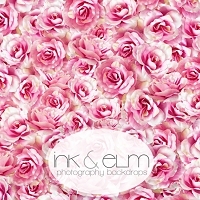 Ink and Elm vinyl photography backdrops are extremely user friendly and can be set up in minutes! 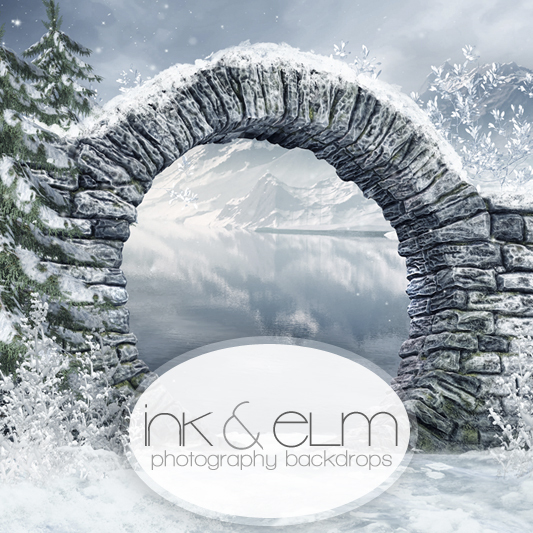 Not only do talented photographers love Ink and Elm backdrops, but stay-at-home moms love them and get great results as well! 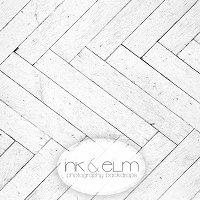 Take pictures of your kids or clients anytime, anywhere, and in the comfort of your home or studio! 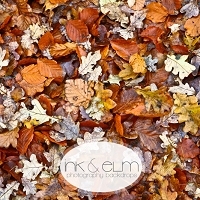 Ink and Elm backdrops are printed on matte, waterproof, tear resistant vinyl using the longest lasting inks. 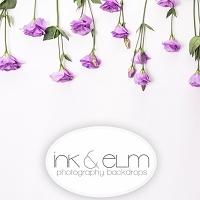 Once your photo shoot is complete, simply roll up the backdrops and place in the provided shipping tube for simple and easy storage! 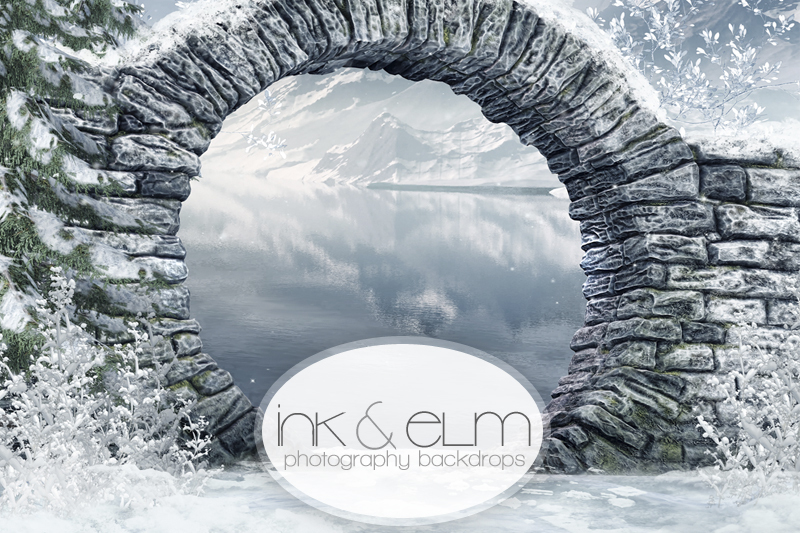 Get with the newest photography craze and indulge in these fabulously durable, economical, and stylishly versatile photo backdrops! !